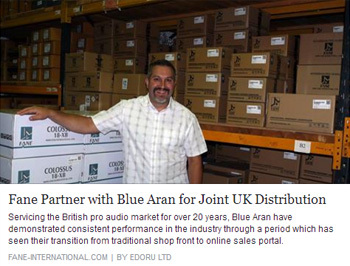 We are delighted to announce that Fane professional component loudspeaker products will now be distributed in the UK under a joint partnership with Blue Aran, in addition to this Fane have made the bold move of holding all current prices in spite of the recent weak pound as a result of the referendum vote.This closer working relationship is intended to provide the best possible service for Fane users, helping ensure you get what you want, when you want, at the price you want. To mark this new collaboration between Blue Aran and Fane we are launching the JS118 flatpack bass bin kit. This cabinet has been designed to utilise the amazing Fane Colossus Prime 18XS, giving an extremely high power, high performance, compact subwoofer. Our flatpack kits are designed to be easy to assemble using basic woodwork tools, we are also able to provide them partially finished, completely finished and painted, with optional powder coated steel grills. Over the coming months we’ll be working on more flatpack and project kits, including some complete kits for the Fane Enclosure designs: http://www.fane-international.com/news_details.aspx?cid=464 details of which are available on the Fane website. 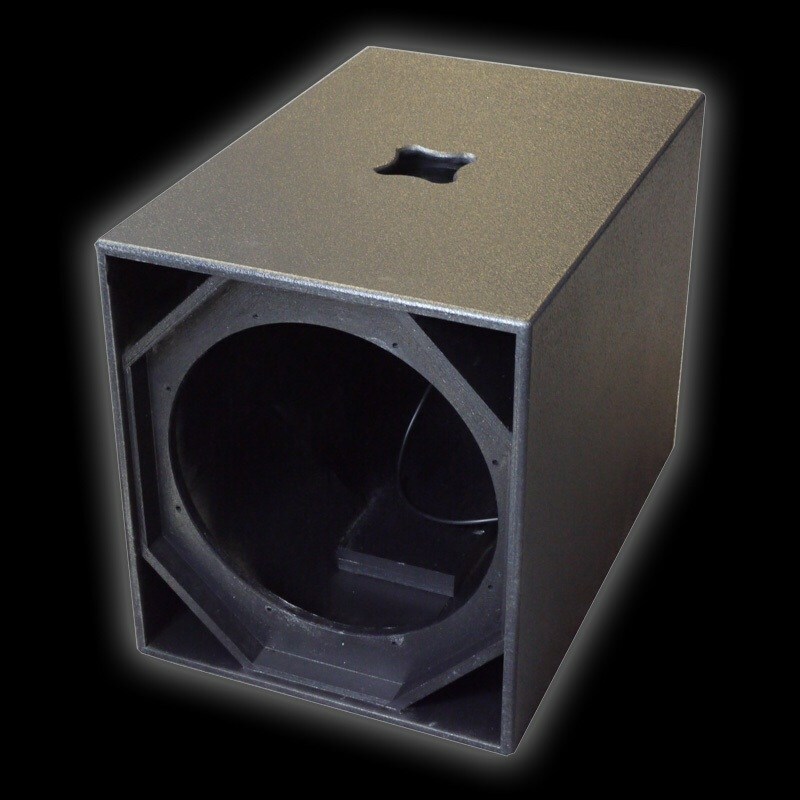 The JAM Systems JS118 subwoofer cabinet has been designed to offer astonishing high performance from a compact footprint enclosure. 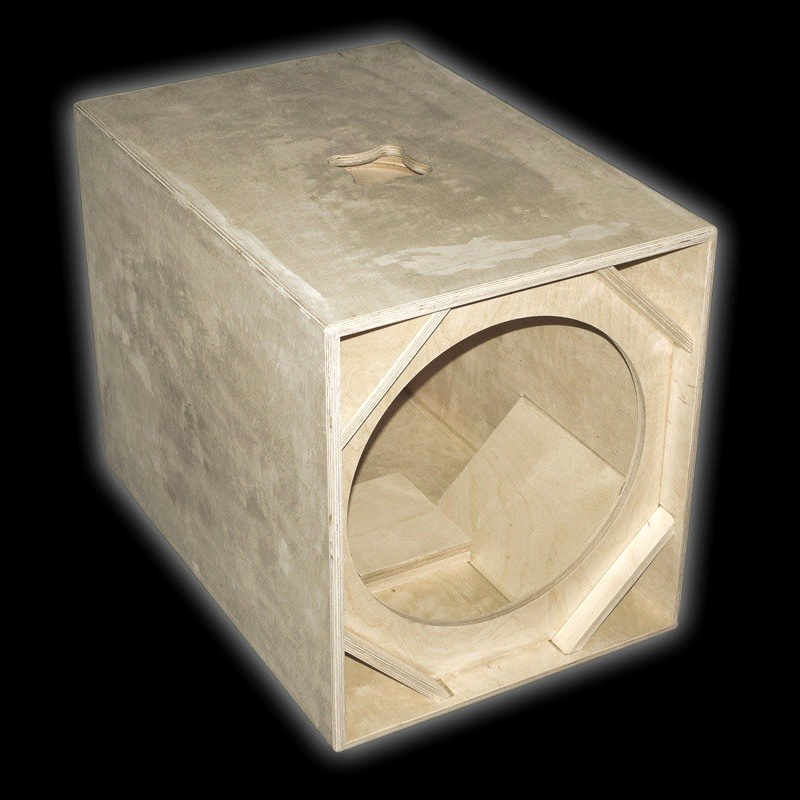 The JS118 is tuned to 38hz, and perfectly complements the Fane Colossus Prime 18XS to get a massive sound from a small box. 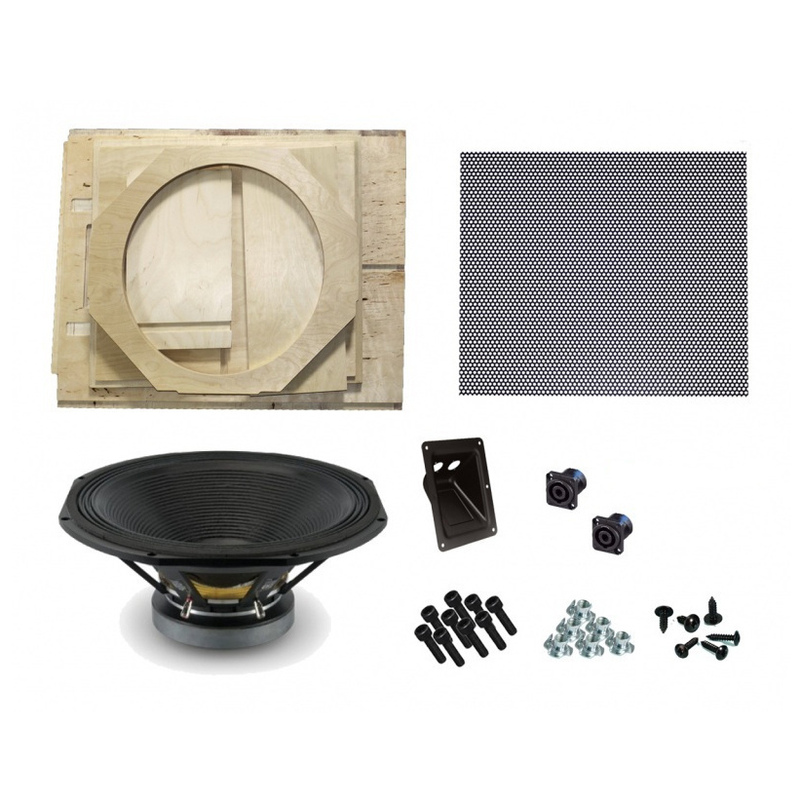 This DIY kit enables you to build this high performance cabinet yourself. The prototype finished cabinet after it’s been painted with our Tuff Cab speaker paint. The inside and front panel were sprayed with an electric sprayer, and the outside had 2 coats applied with a textured roller. We have some limited availability of assembled cabinets, which are manufactured in the UK by an experienced cabinet manufacturer. They are left in ‘raw finish’ which means you’ll have to do some of the final finishing and sanding yourself before painting. Next up is the twin 18″ version of this cabinet.